Can You Actually Meditate When You're Lying Down? Can You Actually Meditate When You’re Lying Down? A lot of readers have been asking me: Is it okay to meditate lying down. This really is an interesting question. And it’s a question that will split opinions. Obviously if you are meditating to get to sleep at night, it’s a no-brainer: meditate while lying down. But what about at other times? Is it okay to just abandon proper seated meditation in exchange for lying down? 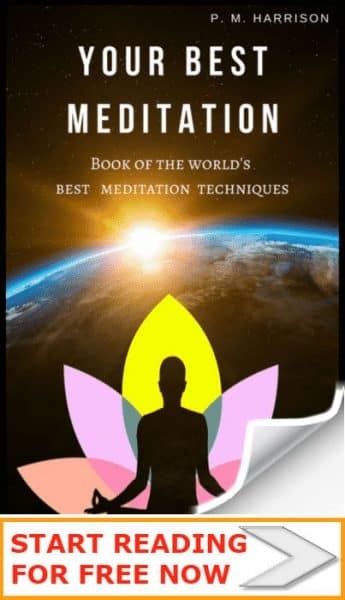 Let me ask you a question: why do you want to meditate lying down? Sure, meditating in bed is one of the best ways to meditate at home. Because it’s easier, right? That’s the reason most people want to meditate lying down. Simply put: they want to relax while they meditate. The reason most people want to meditate lying down is because it requires less effort. But meditation is supposed to require some effort. If your entire plan is to just not bother putting in any effort, you really are not going to get a lot out of meditation. You wouldn’t go to the gym and not really bother because you wouldn’t lose weight. And if your attitude going into meditation is to not really bother the you won’t get much out of it either. So, the first thing to ask yourself is: If you want to lie down while meditating just because it takes less effort? If so, consider what you might get out of meditation if you tried a little harder. There is a reason why some meditation techniques specifically ask you to sit up. For instance, in Zen meditation you must sit properly, in lotus position. This isn’t about stretching your thighs. It’s about the fact that when your body is properly balanced you will focus better. Lying down also induced a level of stress. It is a known fact that the heartrate increases when we lie down. And for some people, that increased heartrate could prevent them from relaxing and focusing. Try to focus your mind as much while lying down as you did when sitting down. Were you able to focus equally? For some people the answer will be no. And that alone should be enough to make you want to sit down while meditating. Funny thing is, even though lying down is often not ideal, there are some meditation techniques that specifically ask you to lie down. For instance, it is traditional to end yoga practice with a period of resting meditation (usually an Emptiness Meditation). This is usually done while lying down in Corpse Pose (Savasana). However, this is a lot different to simply lying down to meditate. When we do this yogic practice we’ve already warmed up the body (which also warms up the mind) and we are focused and energized from the exercise. That’s totally different to simply lying down. If you have warmed up your body (and thereby your mind) and you are able to lie down in Savasana (not an easy pose to master) then yes, by all means meditate lying down. But I suspect this is not the case for most people. What if you need to lie down while meditating because you are too ill, or injured, to sit-up for an extended period of meditation. In this case, you could always try using a meditation seat. However, if sitting down is just not an option, then yes by all means lie down. My mother-in-law is currently unable to sit up because of a serious health condition. To meditate she literally has no choice but to meditate lying down. Still, it is not ideal and it is better to sit. If you are meditating while lying down on top of regular meditation, then this is really just a bonus, in which case you should go for it. Truth is, if you’re lying down anyway, you might as well le down mindfully. Make you feel great when you wake up in the morning. Much like there are right ways to sit meditating, there is a right way to lie down too. Here’s how to meditate lying down. Clear out the distractions. Whatever you can do to get rid of the distractions, do it. Send that last email. Do the dishes. You know the drill. Get it done. It will be worth it. Jump in bed, close the bedroom door, create a silent atmosphere. And if you can’t have silence because of the kids or the TV in the background, just put some relaxing music on. I’ve already put together some relaxing meditation music for you to help you out. Take a few moments to stretch and relax. I like to do some basic yoga or tai-chi before bed to relax my body. You probably already know this but a relaxed body does help to create a relaxed mind. But if you’re pushed for time just make sure to get nice and comfy in the bed. Take five or ten minutes just to focus on your breathing. Just relax. Breathe. You might find it helpful to practice stillness breathing meditation for this. 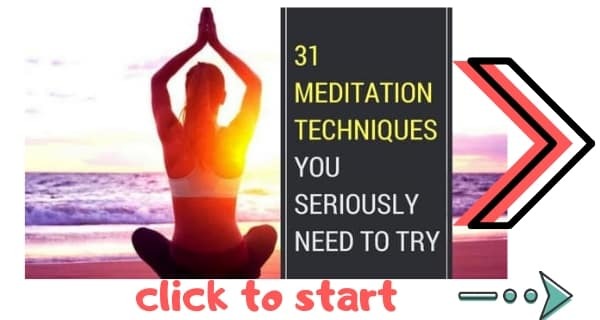 It’s a really easy breathing meditation that will help you unwind. Now, once your mind feels calm and still, bring your focus to your body. Tune in to your body and focus your mind on your entire physical being. Body scan meditation is good for this. Essentially, you want to feel as though your mind and body are one. It’s as though your mind is balancing on your body, while your body is completely relaxed on the bed. Finally, imagine stepping back in your mind. Your focusing on you, but you take a little step back. You want your mind to be focusing on your entire body as it lies down on the bed. 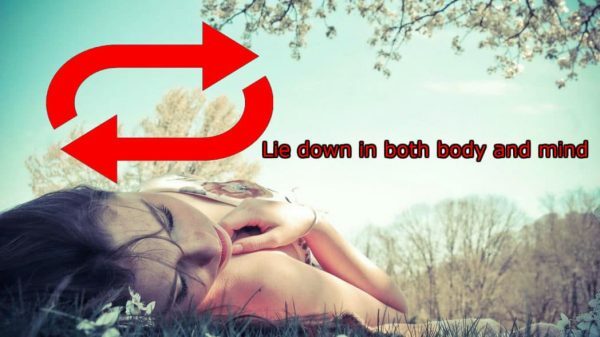 Truth is: There is a way to lie down in bed properly. And there’s a way to lie down improperly. Lying down in bed the wrong way: You feel like relaxing so you take yourself off to your room, away from the kids, away from the dog / cat, away from everything. You lie down. But in your mind you’re still thinking about the kids, the mortgage, work… it’s like you carried all those things into the bedroom with you. They’re stuck on your mind the same way a bunch of cockleburs get stuck on your clothing. And you don’t know how to stop thinking. (If that’s you, read this guide to stop thinking, it’ll do you wonders). Lying down in bed the right (mindful) way: The mindful way of lying down in bed is like this. You feel like relaxing so you take yourself off to your room, away from the kids, away from the dog / cat, away from work, away from everything. You lie down. And in your mind you are doing absolutely nothing except lying down.The kids, the housework, your job… they’re gone. It’s just you and your bed, your lovely, lovely bed. You’re lying down in bed in body. And you’re lying down in bed in mind too. That’s the difference. Your mind is lying down too. When you need to lie down, it’s not just your body that needs to lie down. Sure, after the vacuuming, the cooking, your work, looking after the kids and everything else, you are physically tired. But you’re mentally tired too. That’s why you need to relax both your body and your mind. That’s why when your body does nothing but lie down on the bed, your mind should do nothing but lie down on the bed too. Meditating lying down is not ideal. But I get it. You’ve had a long day. You want to meditate, but you also want to relax. Go ahead and meditate lying down. 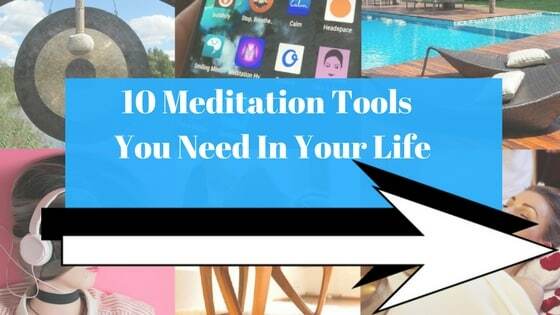 It’s not ideal, but it’s a lot better than not meditating, and you will still benefit from it.